7 Herbal Teas to Help You Sleep Well! Falling asleep is not always easy for most people, and they will spend hours turning and tossing in bed before they can get that vital rest the body needs. Many things may cause this with stress and anxiety ranking among the two leading ones. However, the reason why you have trouble falling asleep is not as important as the solution. If you are looking for easy and effective ways to get a good night sleep — you should turn to herbal teas as they are not only easy to prepare but also economical. However, you still need to know the right herbs to use and how to brew them. 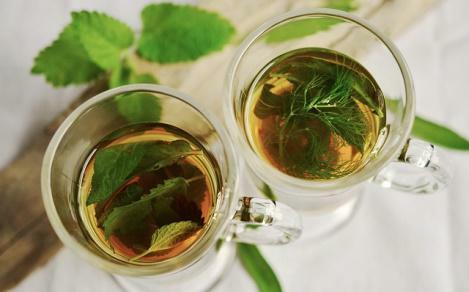 Here are seven top herbal teas and their recipes that will help you sleep well each night. 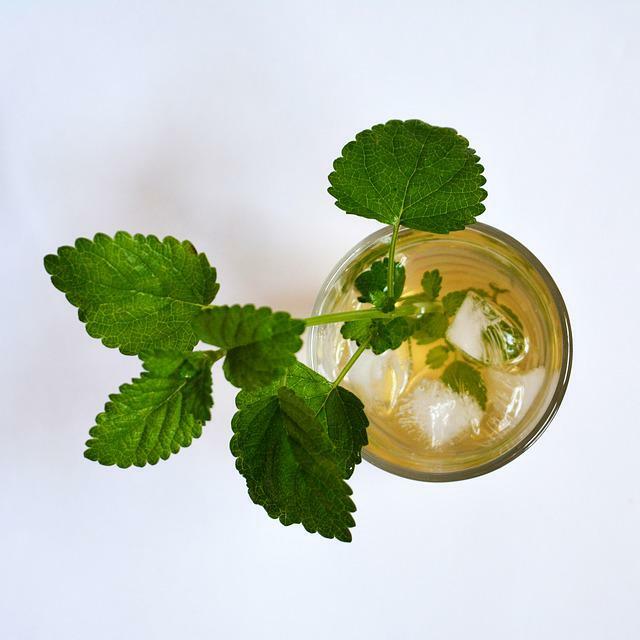 Although it might not sound like it, lemon balm is a very useful tea for people suffering from insomnia and so if you are also having a hard time sleeping it will be perfect for you. It can help with cold sore and is also very effective in treating anxiety, indigestion and reducing stress. You can also combine lemon balm with other herbs such as valerian and chamomile to increase its effectiveness as a sleeping aid. Recipe: You will need boiling water (4 cups) and one tablespoon of lemon balm (dried) or two dozen fresh leaves. To prepare the tea, you should add the leaves to a saucepan and then pour the boiling water over them and cover the mixture. You should let it steep overnight or for at least 30 minutes before you can drink it. Lavender smells nice, and this is why you will find it as the scent for many air fresheners. However, there is much more to it than just the smell because it has many medicinal properties and it is also an effective sleep aid. 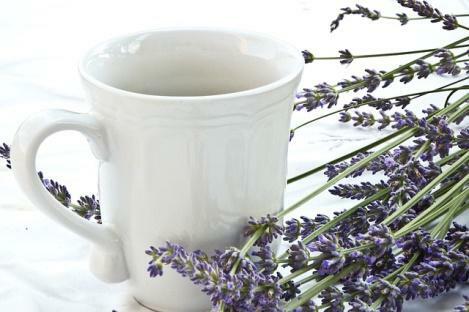 A small cup of lavender tea will help ease your mind and body and help you fall quickly into a deep relaxing sleep. It is useful for adults and children, and it is way much better than using over the over the counter sleep aids. Recipe: If you have dried lavender flowers you will need 1 1/2 tablespoons of it or 3 if the flowers are fresh and 2 cups of hot water. You can also add lemon or honey to improve the taste. To prepare the herbal tea, you should put the flowers in a teapot, add the herbs and then put the boiling water before leaving it to steep for ten minutes. The last step is to strain the mixture into cups and then add lemon slices or honey if you want. Chamomile tea will always leave you feeling calm and restful making it one of the most useful sleeping aids that you can make. Apart from this it also has antioxidants and antimicrobial properties making it very beneficial to your overall health. If you want to lower your risk of getting cancer or if you have high cholesterol or diabetes then this tea is also perfect for your body. 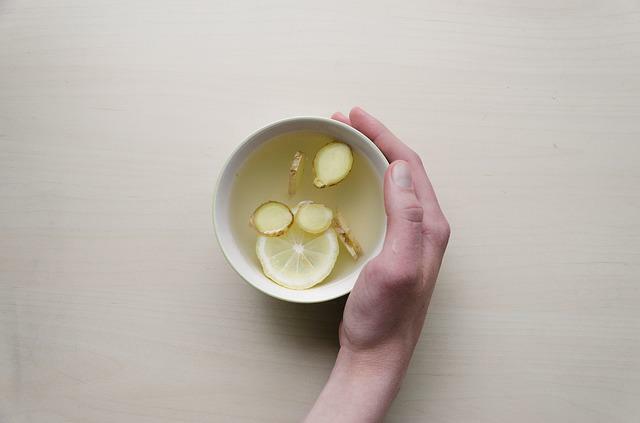 Recipe: For this herbal tea, you will need two cups of clean drinking water, two tablespoons of dry chamomile or 2 sachets of chamomile, 1/4 teaspoons of turmeric, ginger and cinnamon, one tablespoon of natural honey and a couple of teaspoons of coconut oil. 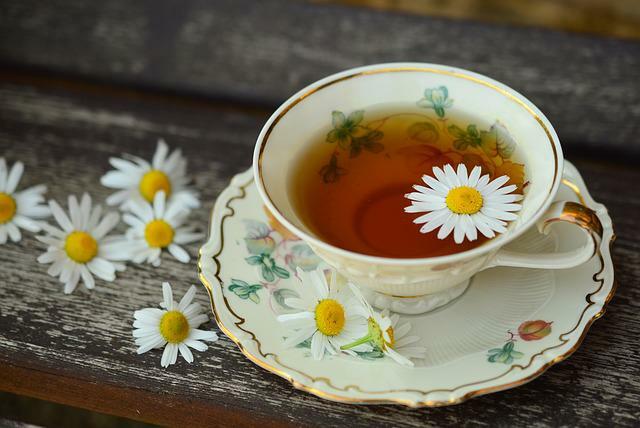 To prepare the tea, you should boil the water, add the chamomile and let it steep for a few minutes. You should then add in the rest of the ingredients and then strain the mixture into a mug. If it is cold, you can reheat it and also add more honey to sweeten it. If you haven’t tried valerian root tea as a sleeping aid, you are missing put on one of the most useful sleeping aids. It has compounds that act as a mild sedative with phytochemicals that activate them to send a message to the brain telling it that it’s time to sleep. 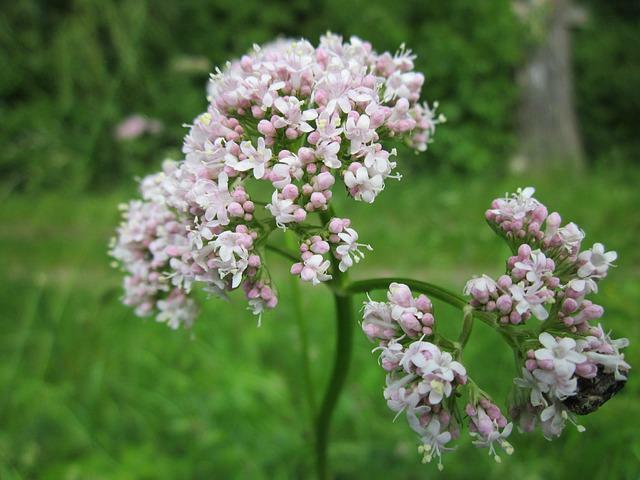 Valerian root tea is safe and is perfect for those suffering from anxiety, mood problems and insomnia. Recipe: To prepare this tea you should put a teaspoon of valerian root into an infusion tool like a heat seal tea bag. Put the valerian into an empty container and then pour in boiling water and leave the mixture covered for 15 minutes to steep. After the quarter an hour uncover and then pour the mixture into a cup but make sure you pass it through a strainer. Peppermint aids in digestion, and it is also very relaxing making it also a very useful sleep aid. It also has a soothing taste that will make you enjoy your tea. The menthol calms and relaxes both the mind and body and it is also thought to stimulate vivid and pleasant dreams. Recipe: A small handful or about two stalks of fresh peppermint work best for this tea, but you can also use one peppermint tea bag. You will also need about a quarter liter of boiling water and milk, honey or sugar if you want to sweeten it. To make the tea you should put the leaves or tea bag in a mug and then add the hot water and leave it to steep for five minutes or more if you want the flavor to be intense. Remove the leaves or tea bag after the steeping and then strain the tea into a cup before adding your favorite sweeteners. Magnolia bark tea has been a remedy for anxiety and nervous disorders in most Asian countries for many centuries. However, some recent studies prove that it is a very useful sleep aid. The main ingredient in the herb magnolol which is a mild sedative and is very effective in helping people fall into a deep sleep. Recipe: To create this tea you will need two spoons of crushed or powdered magnolia bark and about four cups of boiling water. You should putt the magnolia on a clean mug and then add the water and let the mixture steep for as long as possible. Once it is ready, you should strain it into a cup and then add some honey to enhance the taste. Everything with ginger from ginger ale to ginger cookies tastes amazing, and you probably cannot get enough of it. However, it also has many health benefits thanks to its antibiotic and anti-viral agents. And if you combine it with turmeric that has anti-cancer and anti-inflammatory properties you will have a perfect herbal tea. The two also help to create an effective sleep remedy and the best thing about them is that they are readily available in most homes. Recipe: For this tea, you will need four cups of water, a small piece of ginger root, 1/2 teaspoon powdered turmeric, one tablespoon of fresh lemon juice and honey which is optional. Boil the water and then add small slices of the ginger, turmeric, and lemon. Cover the mixture and reduce the heat and let it simmer for a quarter an hour while stirring the mixture occasionally. After fifteen minutes strain your tea and you can then add some honey if you want. You should not waste your money on over the counter sleep aids that may be not only addictive but also have numerous side effects. Most herbal teas are wonderful and natural remedies that work very well to help you get a great night sleep. The seven above are a good starting point, and the simple recipes mean that you can prepare them effortlessly. Try them today and let them help you get a full night sleep and wake up refreshed. I WAS FEATURED ON HOMESTEAD BLOG HOP! Shared on LETS GET REAL FRIDAYS! Shared on HEALTHY LIVING LINK UP PARTY! I have insomnia about twice a week. Avoiding technology in bed, complete silence , cool temperature, and chamomile tea do help me get good night sleeps. want to try the ear plugs. How do you use them. Do you kinda screw them into your ear canals? See, it doesn’t stay in place so. Thought I would ask you. Thanks for your blog, Marla! Avoiding technology at bed time is a good idea – I do the same. I really can’t give you any information about ear plugs. Just put them in your ears. Thanks for stopping by and commenting. Have a healthy happy & blessed day! I love to drink calming herbal teas like these to relax and aid sleep. Thank you for sharing your healthy and delectable “7 Herbal Teas to Help You Sleep Well!” at the Healthy, Happy, Green and Natural Party Blog Hop. I’m Pinning and sharing! So glad to be part of Healthy Happy Green & Natural blog hop. Thank you for hosting and sharing my article. Have a healthy happy & blessed week! Thanks for stopping by and commenting. Glad you liked the tea recipes and pictures. Hope you try some of them – they are so tasty and relaxing. Have a healthy, happy & blessed day. Can’t wait to try this! Thank you for sharing on The Homesteader Hop! Thanks for stopping by and commenting. Please come back soon and check for regular updates on many health and environment topics. Have a healthy, happy & blessed day! Thanks for stopping by and commenting. Have a great night sleep and a healthy happy & blessed day! I often find it is hard to detach from the work day and settle down to sleep, so these look like some great natural ways to make the transition. I would love to try Lemon Balm tea soon! Thank you! I do hope you try the Lemon Balm tea and it helps you with your sleep and maybe some the other recipes would be useful to you too. Thanks for stopping by and commenting. Have a healthy happy & blessed day.